Water Sports has become a major tourist attraction in Dubai. The same waters that once attracted the pearl divers of the past to look for the pearls now draw crowds in large numbers for various water sports like swimming, sailing and scuba diving. 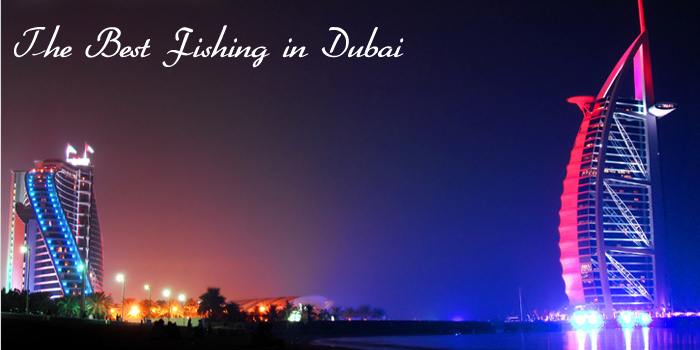 Both the residents and the tourists love to indulge in Water Sports in Dubai. 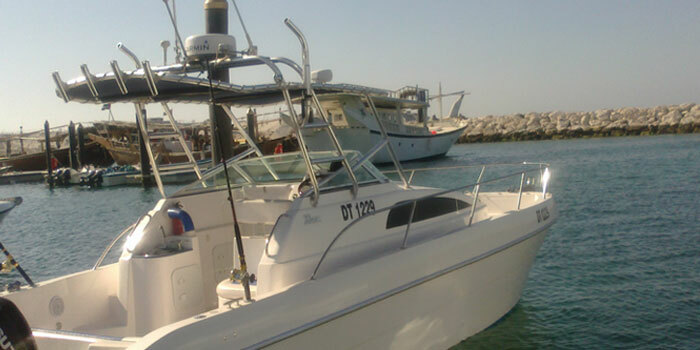 The cool and placid waters of the Arabian Sea are right for Water Sports in Dubai. Very high temperatures all the year round and naturally clear water makes Water Sports in Dubai very inviting and tempting. 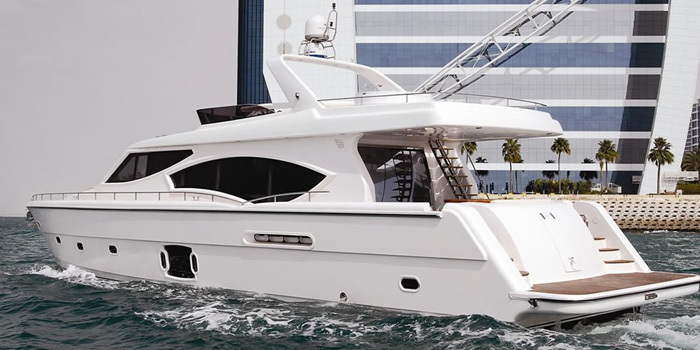 With facilities for water sports par excellence, any body is game for the Water Sports in Dubai. 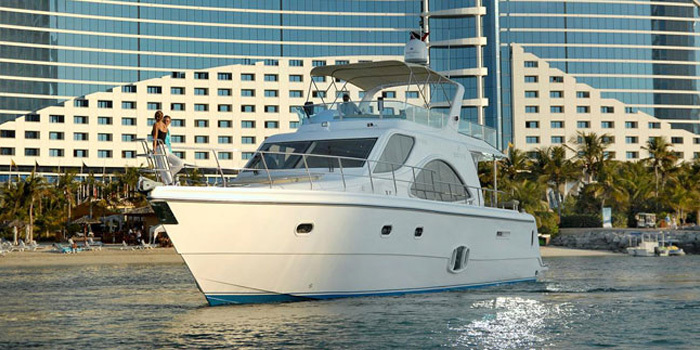 Many hotels located on the Jumeirah coastline offers private beaches and various facilities for Water Sports in Dubai. Our sea trained crews and jet ski instructors well aware about safety our passengers. Before start we make sure check all jet sky, inform the rider about safety requirements like safety devoice and life jackets and speed limits in different areas. Be aware of the traffic, take caution, respect speed limits and leave a safe distance from other watercrafts and floating objects. 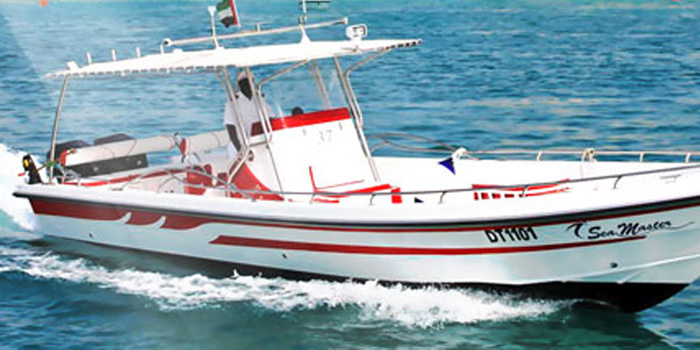 We follow all rules and regulation of Dubai Municipality and Dubai Police and other relevant parties Keep distance for other watercrafts minimum 200hundred meter Instructor Always carry first ad and fire and required equipment. Our responsibility is keep our guest safe. Scheduled Everyday. 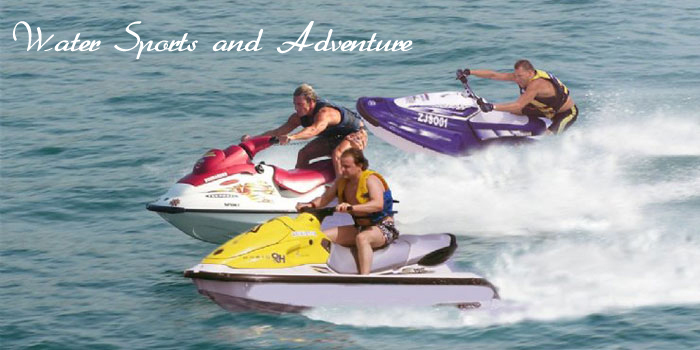 We would like to extend our personalized service to coordinate you to assure a Memorable Jet Ski adventure Experience.